As The Stands frontman readies a new album, releases previously unheard material and announces new live dates, Getintothis‘ David Hall looks forward to what’s next. 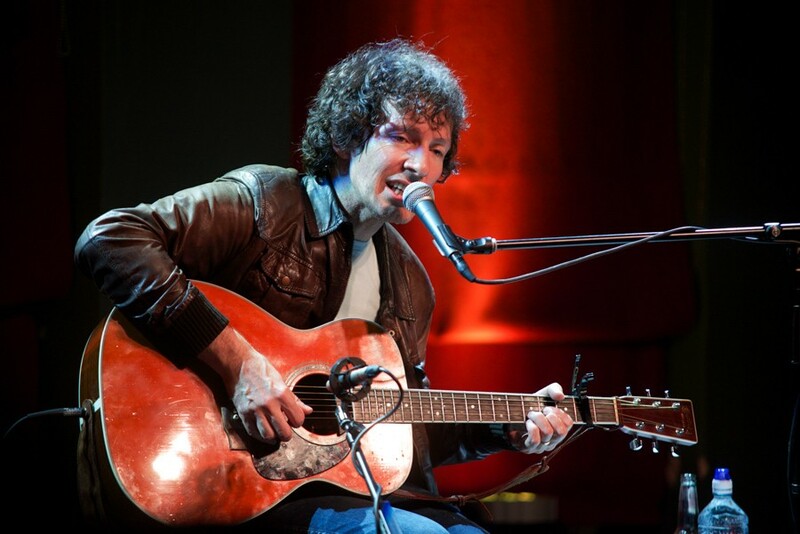 Howie Payne, frontman of cult Liverpool favourites The Stands, has released the demos of 10 brand new tracks, titled High Times, Home Recordings as a free download. Recently completing his first headline solo tour since 2010, Payne has just announced another short tour including a Buyers Club date on Thursday, February 9. Payne is set to release the long-awaited follow-up to his solo debut album Bright Light Ballads in 2017. His solo debut was recorded and mixed in just seven days on an 8-track. Never previously available on vinyl, a limited edition heavyweight vinyl LP will be released on December 9. Vinyl may be back, but what about the cassette revolution? After the original release of Bright Light Ballads, which followed a decade of near constant live performances, Payne took a hiatus from touring and recording to focus on songwriting and production. Howie Payne plays Buyers Club on Thursday, February 9 2017. Doors 7:30pm.